She's Fantastic: Classic Comic Character - DRAGON LADY Statue! Classic Comic Character - DRAGON LADY Statue! 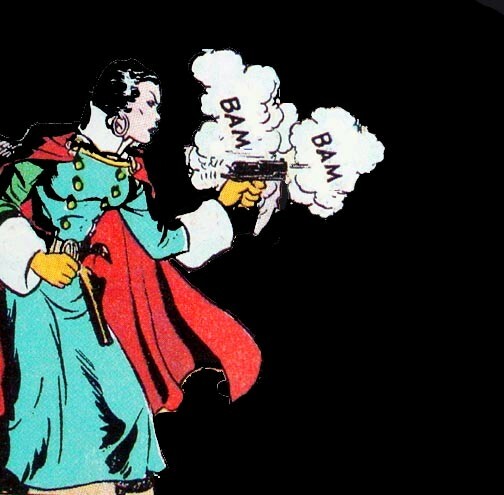 Terry and the Pirates was an extremely popular newspaper comic strip that was created in 1934 by Milton Caniff. The strip featured two young adventuring boys, Terry Lee and Pat Ryan, who lived in China and hunted treasure. Kind of like Hardy Boys meets Jonny Quest meets Indiana Jones. The comic strip lasted until 1973 and kept growing in popularity - spawning a radio serial, a film serial, a television series, and numerous comic books in the process. 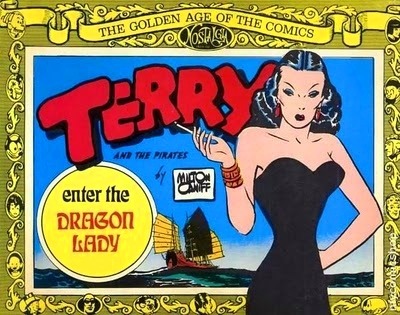 Aside from the main two protagonists, the widely-accepted star of the comic was the femme fatale Dragon Lady. 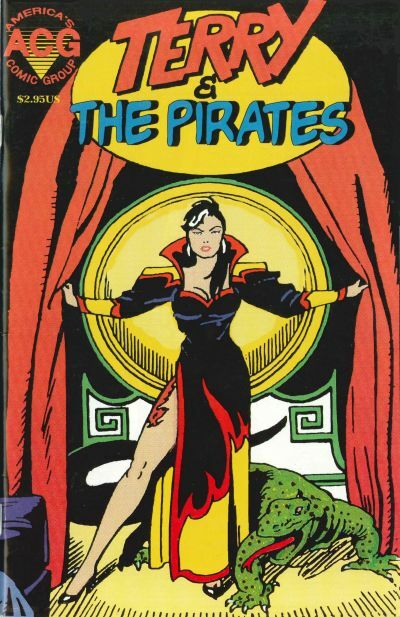 She was introduced in the very first Sunday strip storyline in 1934 as a beautiful and seductive pirate queen. However, over the years her character grew more complex and even ended up being an ally to Terry and Pat. Dragon Lady maybe be one of the first villainesses in comics. I can't prove it exactly, but she pre-dates every other vixen I can think of by at least six years. Fun fact: the "dragon lady" stereotype is derived from this very character.. vampy, evil seductress (often of Asian descent). Let's check out this mini-statue below! The sculpt by Yoe! Studio is perfection. Well, it's perfect in a its faux-vintage imperfections. 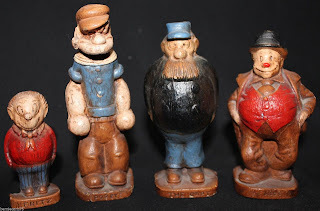 The Classic Comic Character statue series from Dark Horse Comics is a throwback to the very collectible Syroco statues released as premiums in the 1940s and 50s. Here are some images of Dragon Lady from various media. This comic above is a more modern interpretation of the character (1999). 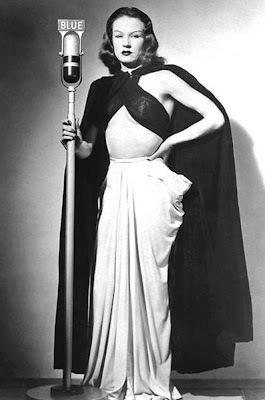 Marion Sweet (above) is one of the three voice actresses to play Dragon Lady on the 1938-1947 Terry and the Pirates radio serial. Gloria Saunders (above) played Dragon Lady in 1953 Terry and the Pirates television series. 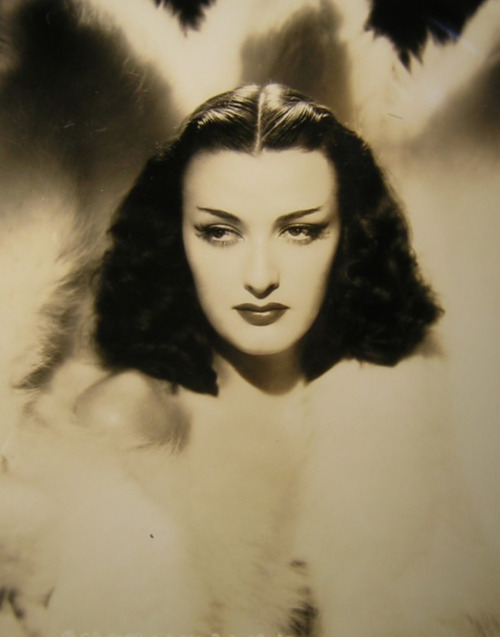 Sheila Darcy (above) played Dragon Lady in the 1940 film serial, Terry and the Pirates.